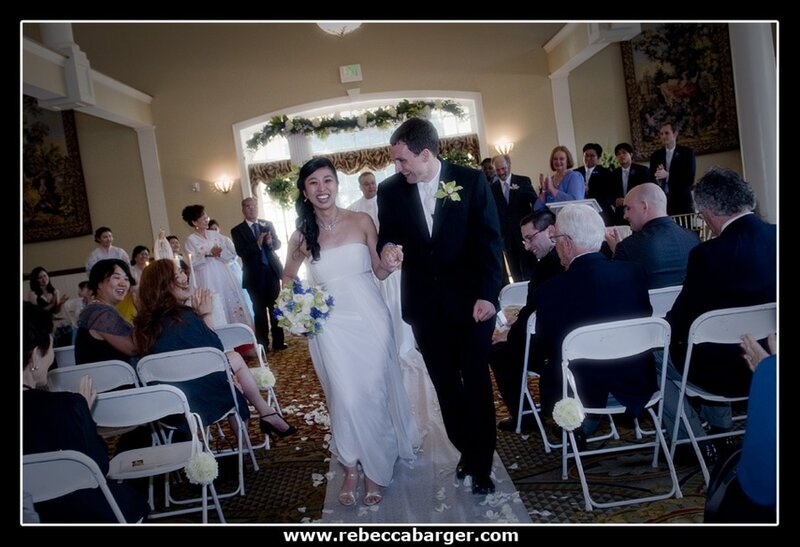 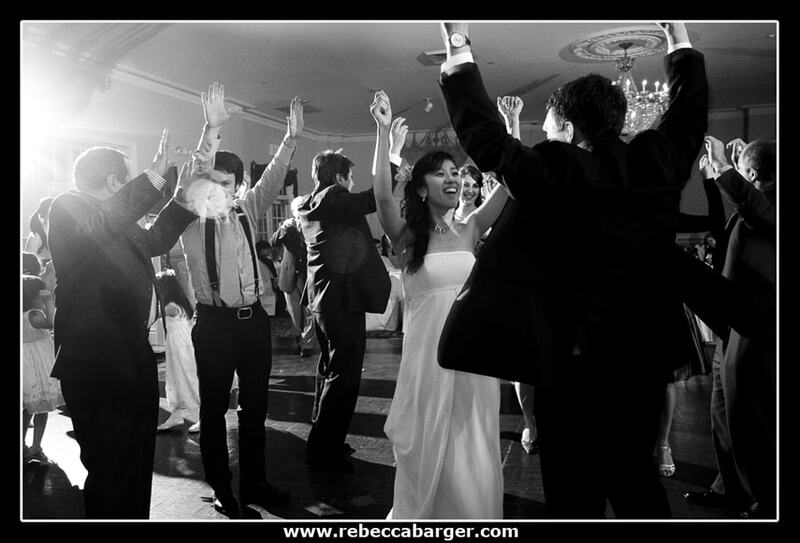 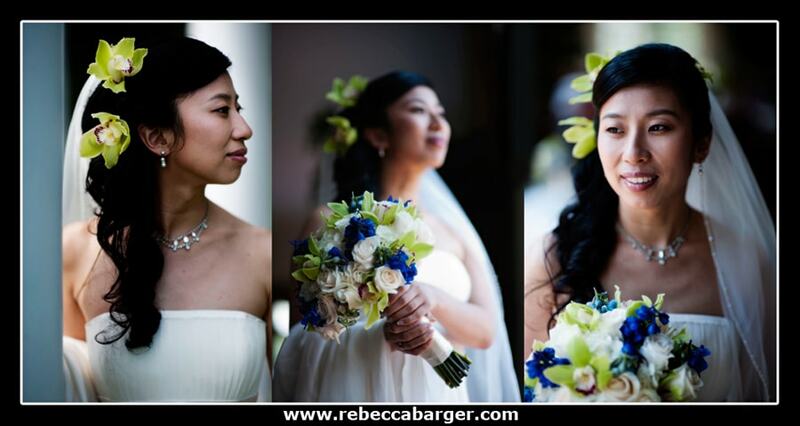 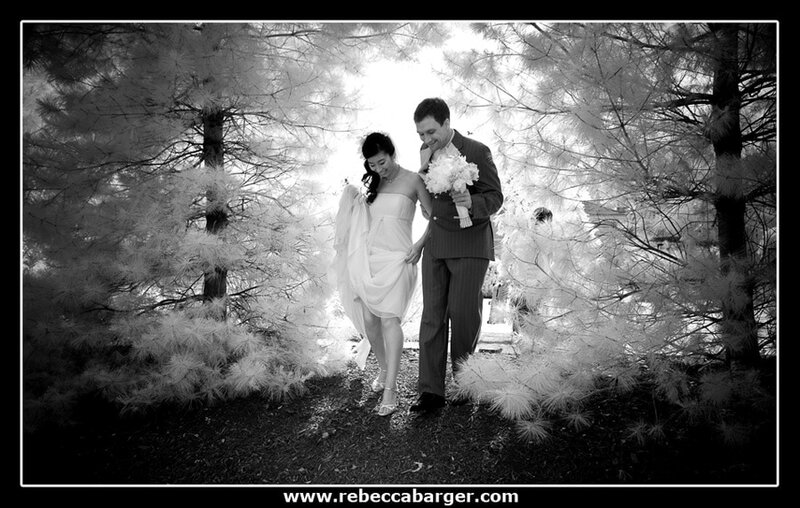 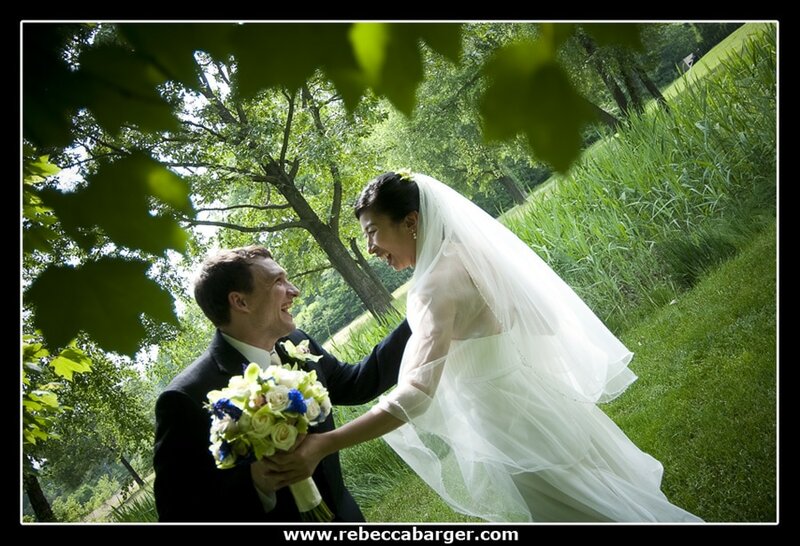 Marina & Seth married on May 14, 2010 at Belle Voir Manor located on the banks of the Delaware River. 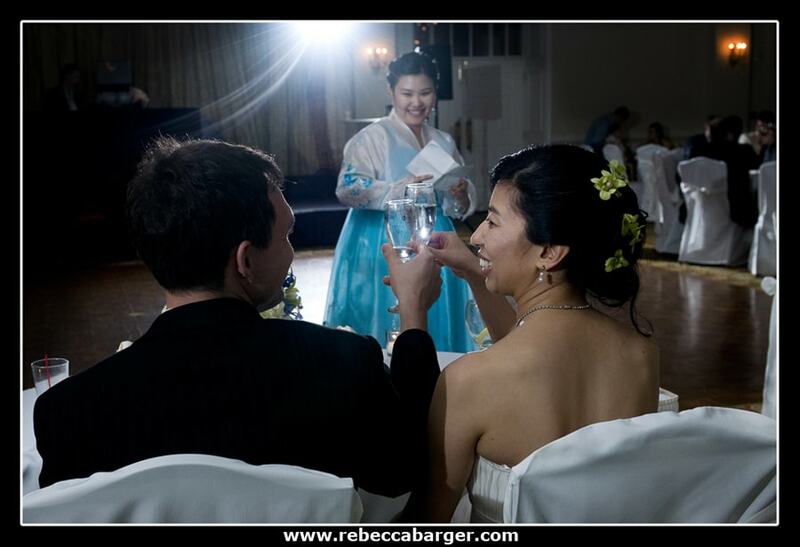 The couple met while in school at Harvard, they now live in Korea. 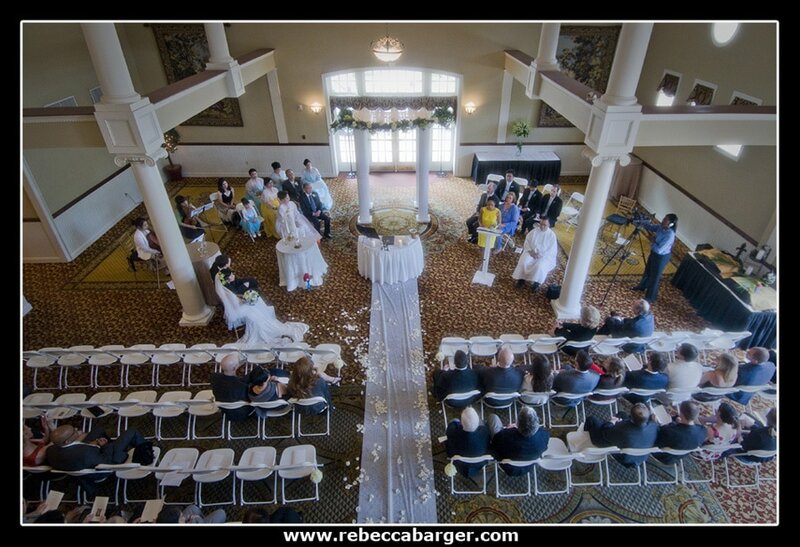 We did our planning by Skype. 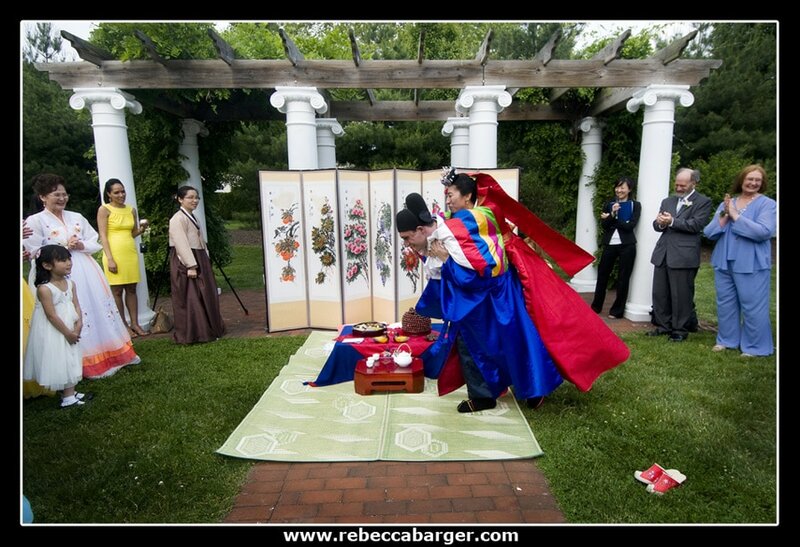 Their special day featured both a Christian ceremony, officiated by Marina’s brother, and a Korean Paebaek service organized by Bidulki Judan. 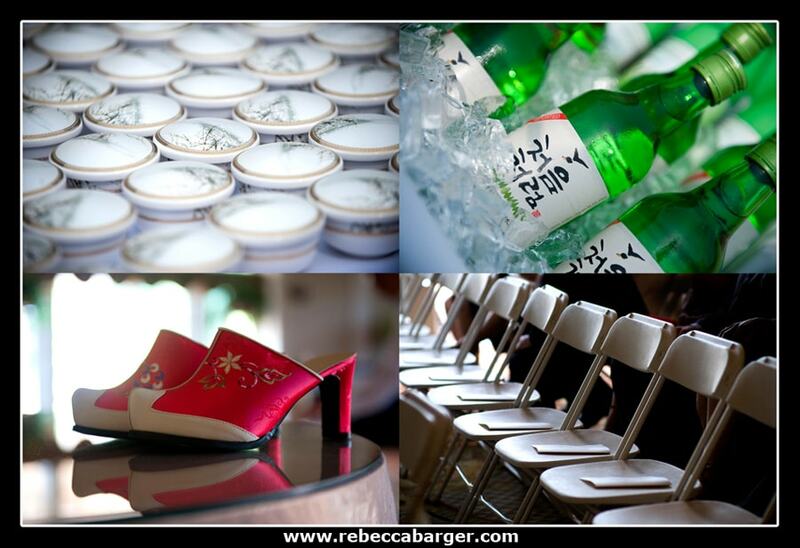 Slide show featuring Korean Paebaek service. 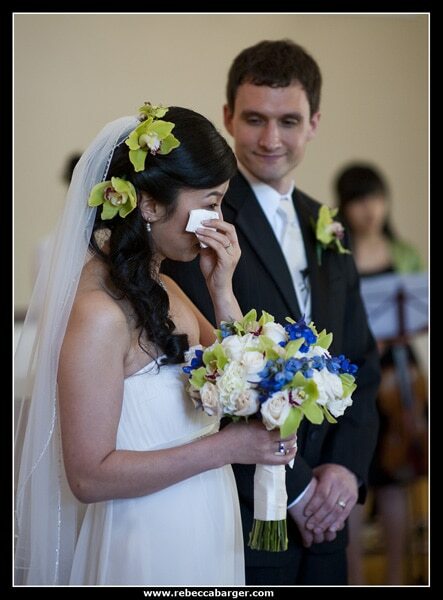 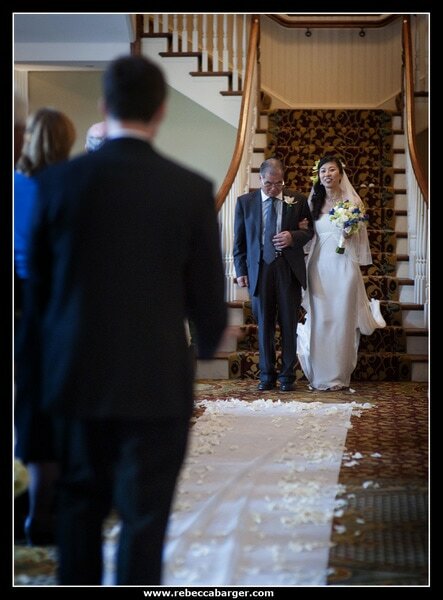 Seth couldn’t wait for Marina to get down the aisle, he met her and her dad halfway. 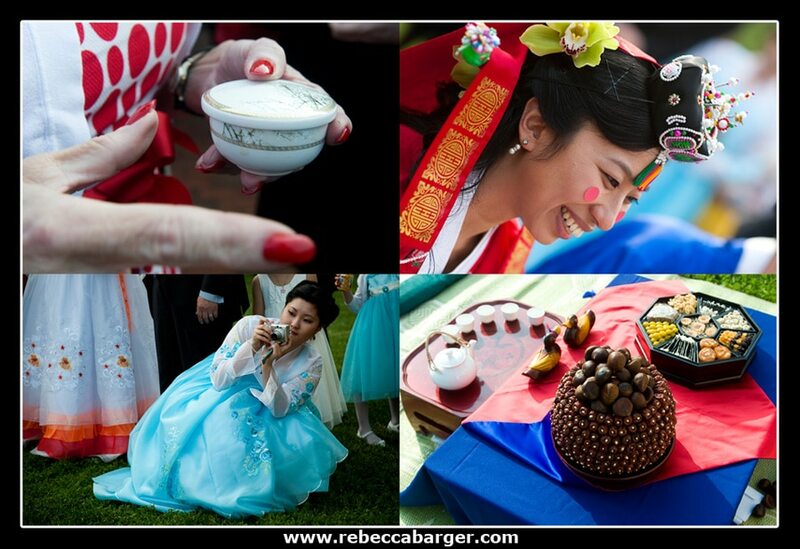 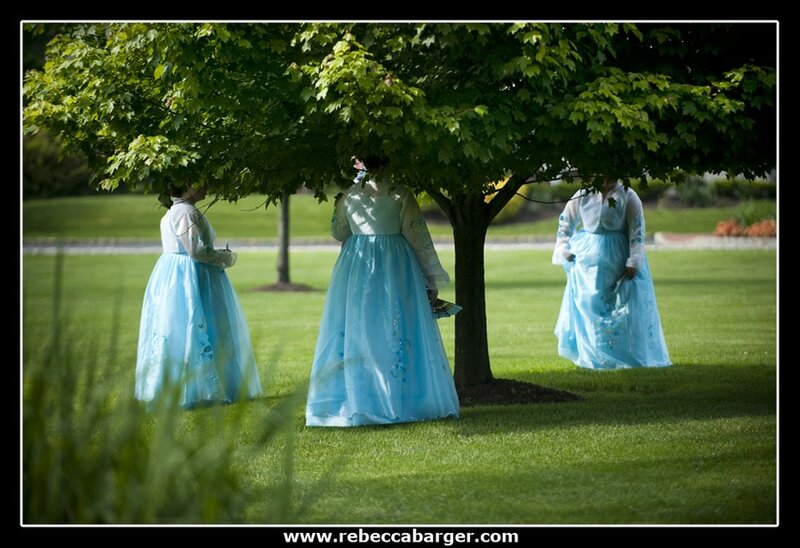 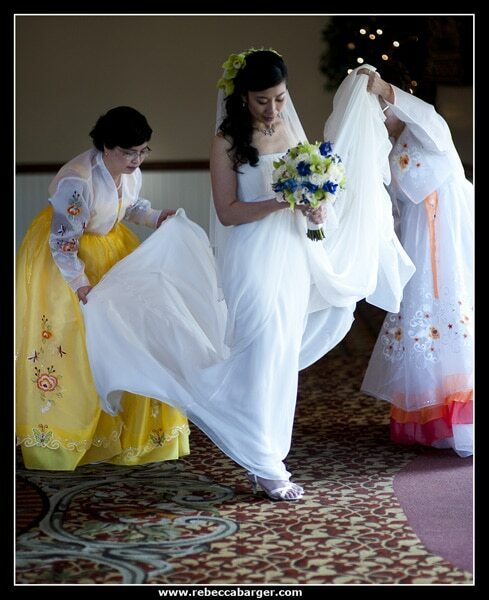 Korean Paebaek service led by Jessica Hyunjoo Kim from Bidulki Judan, located near me in Elkins Park. 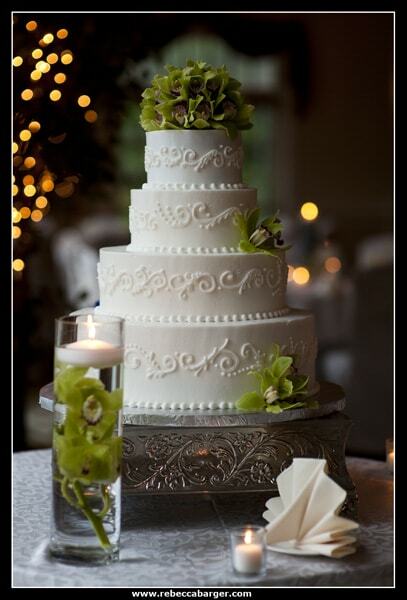 Love the simplicity of the classic white cake and the beautiful cake topper by Petals Lane. 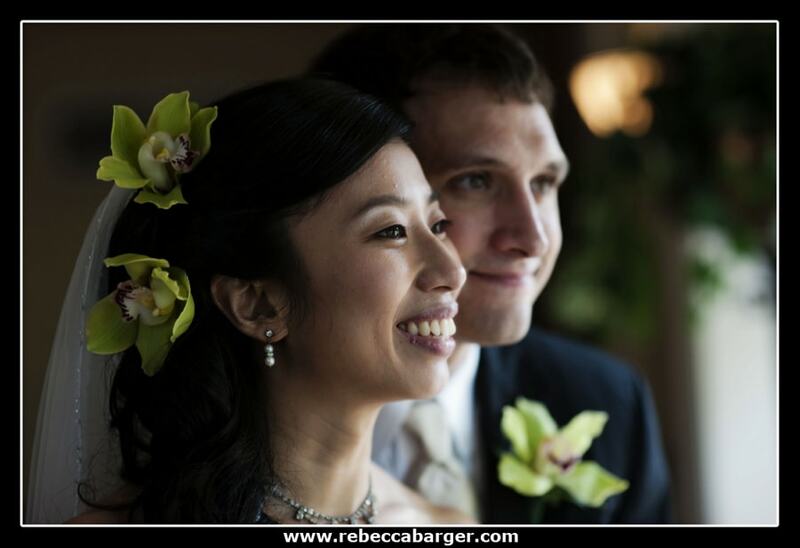 Best Wishes, Marina & Seth! 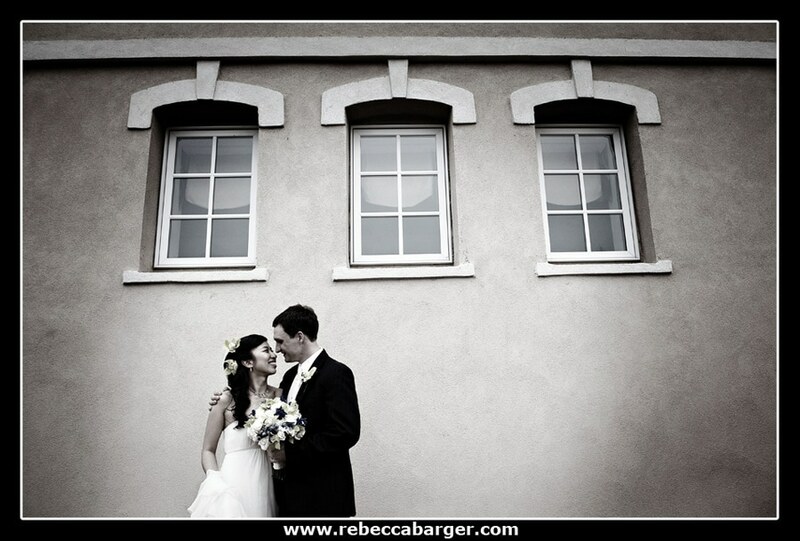 The couple spent their honeymoon in Greece, one of my favorite countries! 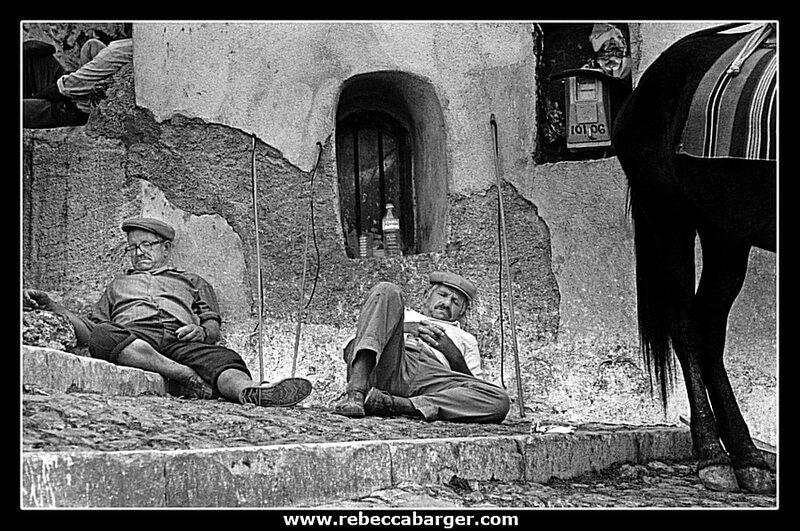 Below is an image from the island of Crete, shot during my my trip in 1993.